I read this article and found it very interesting, thought it might be something for you. The article is called H.U.M.A.N. 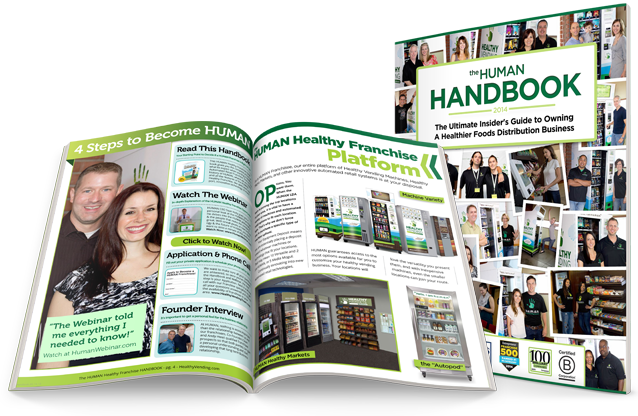 Franchisee Owners are Winning Super Bowls and is located at http://www.healthyvending.com/blog/feels-just-like-winning-super-bowl/. Can you imagine the thrill of being named Super Bowl champions? We asked an expert who’s played for the New England Patriots and also the Seattle Seahawks —This wide receiver was named Super Bowl MVP after recording 133 receiving yards, and he tied the Super Bowl record with 11 catches. He’s also a two-time Super Bowl Champion, and holds the record for the most combined receptions in two consecutive Super Bowls. Deion Branch and his wife, Shola Branch, are also HUMAN Franchisees. They attended HB3, our franchisee training event, in 2013. Overall, Shola and Deion love working with HUMAN because of the flexibility of HUMAN’s business model, and the value of our support system. This all started at HB3 when Deion’s team, the Bone Crushers, won the championship with a grand total of 52 points. After the celebration died down…Sean Kelly, HUMAN Co-founder, posed this question. “Could you compare the feeling you have right now to a Super Bowl Victory? This is something you can experience too. 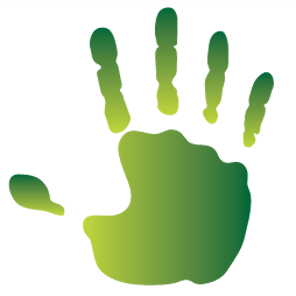 We can’t give you a ring….but we can give you the training you need to have a successful HUMAN Franchise!